Malden Reads is pleased to announce the book selection for 2018, the eighth year of Malden’s popular “One City, One Book” program—The Hate U Give by Angie Thomas. The novel debuted at the top of The New York Times young adult bestseller list, recently won the Boston Globe Horn Book award, is a finalist for the Kirkus Prize and landed on the long list for the 2017 National Book Award for Young People’s Literature. 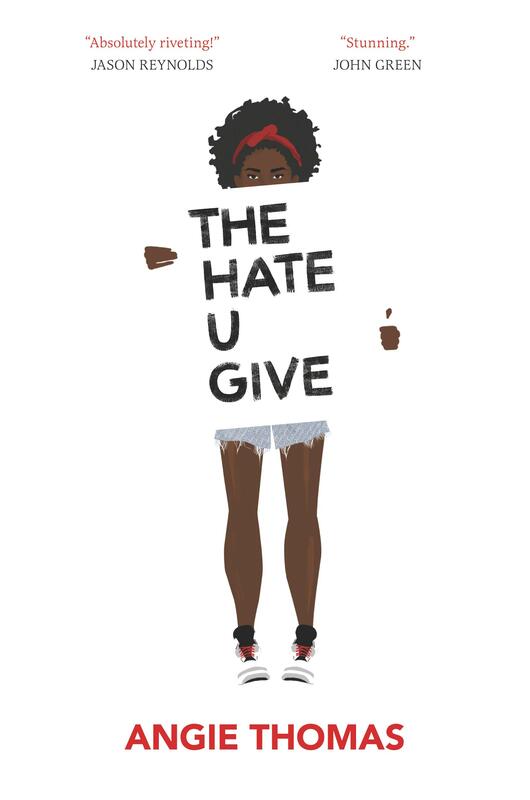 The Hate U Give tells the story of 16-year old Starr Carter, who straddles two worlds. She lives with her family in an urban black neighborhood that wrestles with problems of gang violence, drug addiction and poverty, while attending a private school 40 minutes away in a predominantly white, wealthy community. In the opening chapter, she leaves a party in her neighborhood with Khalil, a childhood friend. They are pulled over while driving and, although neither has done anything wrong, the situation unravels and Khalil is shot and killed by the police officer. Starr is the only witness. 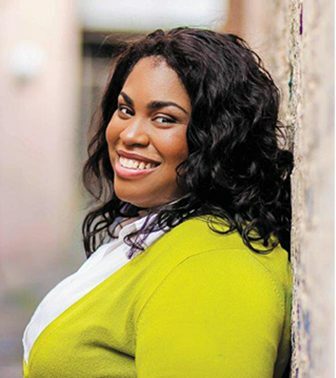 Author Angie Thomas is a young African American woman who holds a BFA in creative writing. She is a former teen rapper, who was born, raised, and still resides in Jackson, Mississippi. This is her first novel. The Hate U Give is currently in production as a feature length movie. The committee wrestled with choosing a book with such sensitive and potentially divisive subject matter. But ultimately the engaging readability, the strength of the story and authenticity of the writing won the day. There was eventual consensus among the group that this year’s book can provide a springboard for thoughtful and civil dialogue in the community on topics that are nationally and locally important. The Hate U Give sensitively deals with many topics, not only the difficult issue of racial profiling and police brutality, but today’s adolescent world, racial and economic inequality, addiction, the role of social media, the complexity of family relationships, overcoming adversity, and what it takes to stand up for what one believes in. The group reached out to the Police Chief Kevin Molis of the Malden Police Department before choosing the book to offer the opportunity for any input or concerns. Malden Reads wanted to assure the police force, whose leadership has always shown great support for the One City, One Book program, that this choice was not reflective of particular concerns with the city’s force, but that it offered opportunities to engage in constructive dialogue on what has become a national issue. The Police Chief was understanding of the choice and is open to participation in upcoming programming. Eda Daniel & Maya Cohen promote Year 3 of the program. Preparing bread for the Stone Soup meal. Sunny and Rowan Marcus pose with the 2015 book selection. Students from MHS drama club at the Opening Celebration in 2012. Students at the Ferryway School skype with companion book author, Joseph Bruchac in Year 3 of the program. The Senior Center book club has read every Malden Reads selection. Discussing “The Soloist” in Year 1 of the program. At the Opening Celebration in 2015. Students from the Immigrant Learning Center participate in the Opening Celebration for 2012, “Outcasts United” by Warren St. John. The late Joseph Firecrow performed flute and storytelling at the Opening Celebration in 2014. At the gourmet Gala Dinner in 2014. A friendship circle dance for Year 3, “The Absolutely True Diary of a Part-time Indian” by Sherman Alexie. Family drumming event at the library in 2014. City Councillors and Malden Reads representative pose with the 2017 choice, “A Man Called Ove” by Fredrik Backman. At El Potro Mexican restaurant for one of the many Community Dinners, a restaurant dining series. The Parade of Community Organizations at the Malden Reads Jamboree in 2014. Young students pose with companion book author Cammie McGovern in 2017. Programming related to The Hate U Give will begin in February 2018. Opportunities for conversation on the book and related themes will be offered through book discussions, film screenings and special presentations. In addition, Malden Reads will continue to host fun and inclusive events that build community, such as dinners at local restaurants, a free night at Boda Borg and stargazing on Waitt’s Mount. Companion books for younger readers will be announced soon, sparking a range of programming for children and families about what it’s like to “stand in someone else’s shoes.” Malden Reads will continue to outreach local groups to collaborate with and co-host events. Books will be available for purchase through The Book Oasis, an independent bookstore in Stoneham, as well as at the Malden Pops Up Gallery Gift Shop in Malden beginning November 16 at 480 Main St. 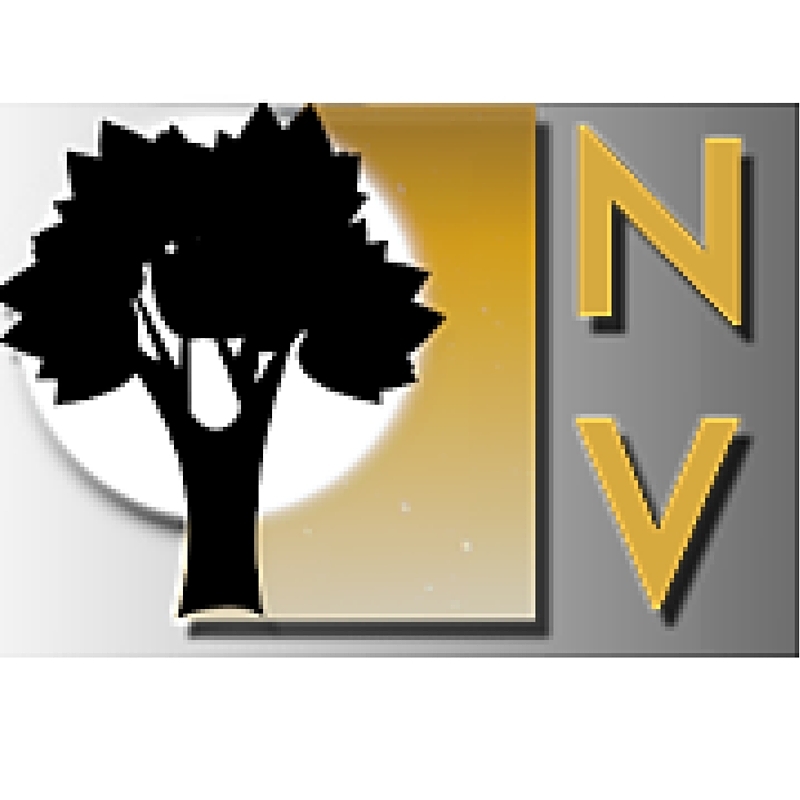 The Malden Public Library will have copies for borrowing in various formats. The book selection committee will also provide a companion list of other suggested readings that will help to enrich the discussion of the book’s topics and themes. The Malden Reads committee looks forward to deepening connections in the Malden community in 2018. 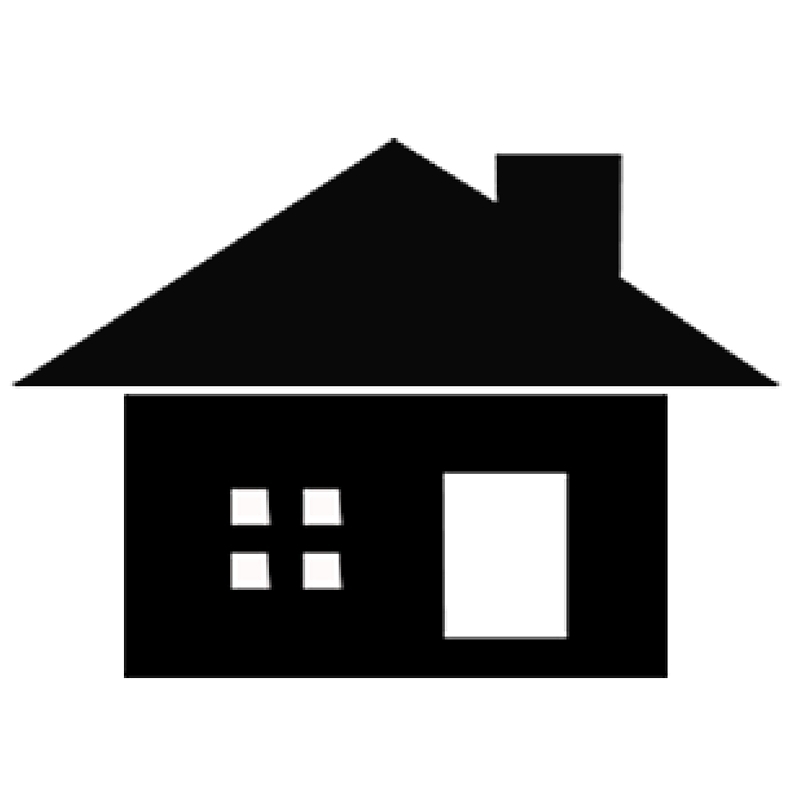 For more information about Malden Reads, visit www.maldenreads.org. To contact the committee or be added to the email list, please email maldenreads@gmail.com.